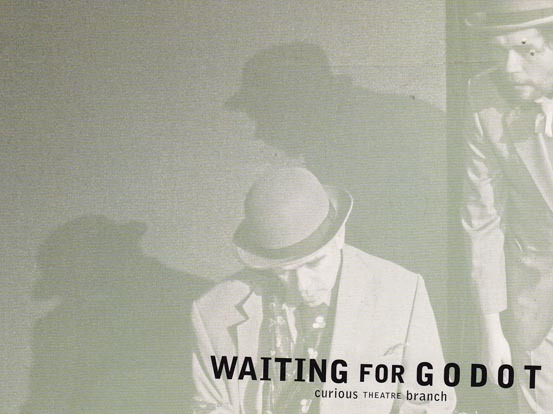 In celebration of 100 years of Beckett, Curious Theatre Branch in association with the Prop Thtr presents Waiting for Godot in a new production directed by Stefan Brün. 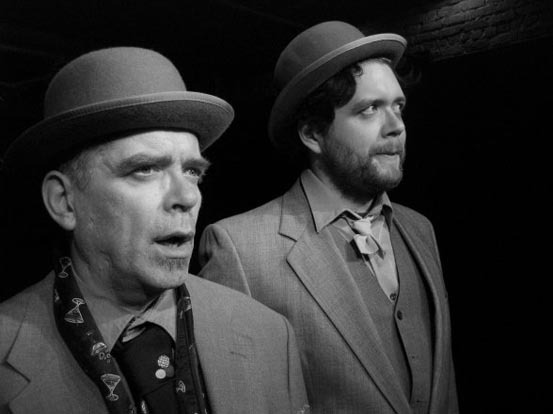 Curious approaches this Godot with fresh eyes, treating it as a "new play" by using a second-level naiveté. In this way, we intend to achieve what the playwright intended rather than interpreting what Beckett may have meant.